SZ Greenfields advises on a wide range of international corporate, commercial and finance matters. 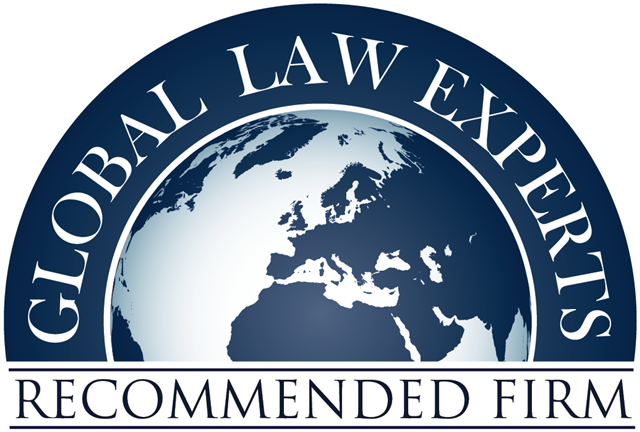 Please click on any button for examples of our lawyers' experience in a particular practice area. When business-changing opportunities arise, such as the acquisition or sale of a business, a joint venture or strategic alliance, a financing or refinancing, a buyout, a new business venture or an IPO, you can find yourself in unfamiliar, possibly even uncharted territory. The stakes are high and you know it is imperative you achieve the right outcome. This is when SZ Greenfields’ Deal Driver™ can help. Our Deal Driver™ service helps you achieve your business ambitions through designing and building the right legal solutions when you need it most. A dedicated senior resource will help you achieve your objectives, supported, where necessary, by a small agile team of just the right people. We specialise in complex deals with a unique set of circumstances. Our business excels in challenging the status quo, in charting new ground and in developing exactly the right solution, when getting the right outcome matters. We believe in courage through managing risk. We recognise that realising your business objective is the over-riding priority. We believe in achieving this with extraordinary determination. Helping private capital to pioneer the first UK potash mine in 40 years. This is now in the FTSE250 and our client is CEO. Advising on the acquisition of a European bank by a world-leading industrial organisation. Demerged a listed asset manager. For further information, please email steven@szgreenfields.com or call +44 20 7148 6920. Are you considering entering into a transaction or investment that will significantly impact your finances or operations? This proposal could be an internal idea to develop the business or an external proposition. Is this something where fresh perspective or additional insight could help evaluate the opportunity? 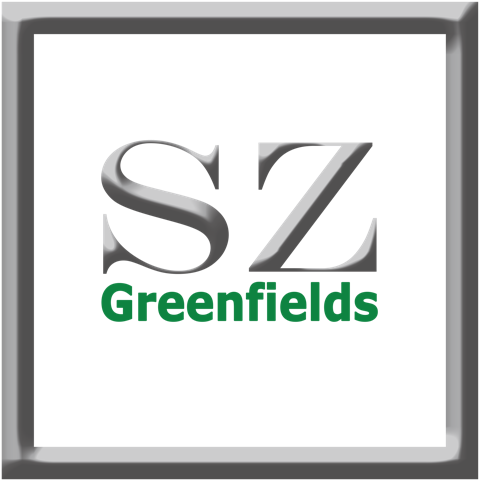 SZ Greenfields offers a service to provide a high-level initial review of the proposed transaction and to respond back with an objective perspective. We provide a clear recommendation on whether to proceed or not together with any initial recommendations or reservations. This service is called Prima Facie™. This fresh perspective from a senior corporate lawyer is often what you need to move forward with confidence. We work with the information that you have – background information, presentation materials and maybe a draft agreement. We review this information in isolation over a limited period, typically half a day to a week or two depending on the nature of the proposal. We then provide a high-level initial assessment and feedback including a green or red-light conclusion together with notable initial observations. Our Prima Facie™ insights are less about providing understanding or knowledge and more about providing a new context, in which things look different. SZ Greenfields’ ConsigliereTM service can help with this. It provides city-grade legal support at the right level for your business, establishes a consistent legal infrastructure that all stakeholders understand and ensures you are always deal-ready. The service is flexible and evolves with your business culture and strategy. Your designated Consigliere™ advisor is introduced early in the business life to minimise disruption, rework and costs. You get the benefits of a consistent legal perspective and support familiar with your business for a fraction of the cost of traditional legal advice or a full-time inhouse lawyer. Your assigned lawyer is further supported by the SZ Greenfields organisation and so has access to additional resources and traditional legal services as required. This includes our Deal Driver™ and Prima Facie™ solutions for transactions and strategic matters. Are you considering new business ideas or ventures but just not getting the time to develop the right solutions? Are your resource constraints stifling what are potentially some of your best growth opportunities? 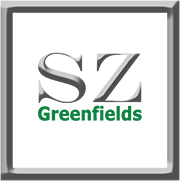 In these situations, SZ Greenfields’ Genesis™ service could be just what you need. Genesis™ is a service where we provide a seasoned business leader with the right legal and commercial experience who works with you to understand your ideas, map them, test them and then help you develop and implement them. Your best ideas deserve the best chance of realisation. Business structures are set up initially to be simple and fit-for-purpose at the launch and in the early years of the enterprise. With the growth of the business and changes to the business environment, legislation and strategy, the business can outgrow its structure and machinery over time and past practice can become increasingly obsolete. This can make operations inefficient and leave the business ill-equipped to deal with unforeseen major events and exposed to unpredictable risks. Does your business work as well as it should? Are your sales, supply-chain, employment and contractor arrangements consistent and aligned to your business strategy? Are your cross-border operations legally and financially sound? Is your intellectual property adequately protected? Is your corporate structure a liability? We believe law is the coding in commerce. Having a legal framework that reflects your business strategy, is consistent and understood throughout your business is fundamental to efficient and predictable performance. By considering from first principles and insisting on keeping things simple, we make the law a useful and familiar tool for your business advantage instead of a mystery or a burden. Are you aware of defects or inconsistencies in your legal infrastructure? Do you recognise that, in parts, your business is not working as well as it should? Do your key people all understand why you operate how you do? Have these items been sitting on your to-do list but never made it near the top to get addressed? Re-Proof™ is a customised solution for these needs. These are unnecessary risks in critical infrastructure. They will need to be fixed eventually so why not get it fixed now before you must pay the consequences – financial and reputational? At SZ Greenfields we love to get this critical infrastructure exactly right. That means not just legally sound but also operationally smooth and fit for purpose. We recognise the importance of linking to a central business strategy and designing and implementing an approach that is consistent across the business. This can also be supported by training people on “what?”, “why?” and “how?” as an important means of improving internal communication, alignment, effectiveness and risk management. You could also improve scalability and investability.